Clever, clever, clever, and THE CUTEST THING EVER!!!! Omgoodness!!! I LOVE THESE!!!! Oh my hell, Christy! So stinkin' cute. And delicious I am guessing!!! love for you to visit when you get a chance. Love, love, love it!!! I am gonna have to do it for my honey....he's a huge Packers fan. So the SB will be fun this year! It really is hard being in Dallas right now - with all the hoop-la, and the Boys are not suited up, huh!!!! I'm with ya, girl - I bleed blue! These are fabulous...thank you for sharing! How simple and genius! Who knew that laces out applies to strawberries too? I'm totally doing these! These are so cute and I don't even watch football! 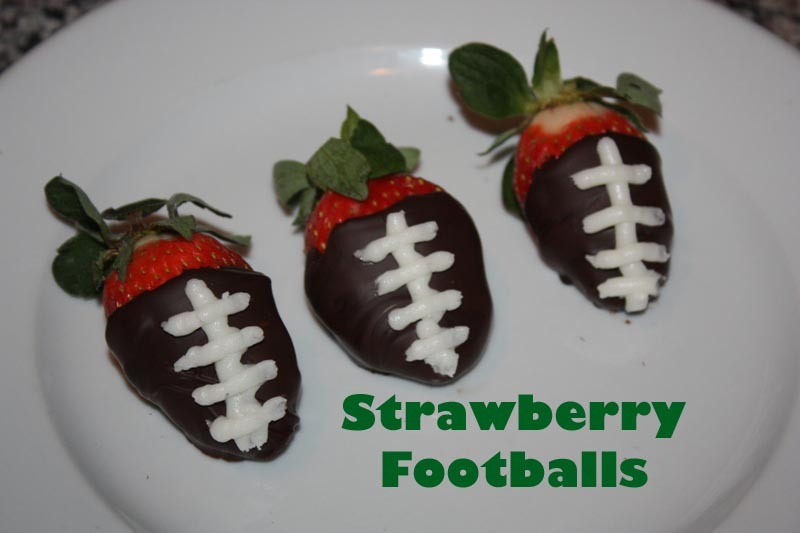 Perfect for a superbowl party! Thanks for sharing this at Gettin' Krafty With It! These are darling! I'm your newest follower. I'd love for you to come by. These are sooooo cute...I sure wish that I had seen them sooner...before our chamionship game...WAR EAGLE!!!! 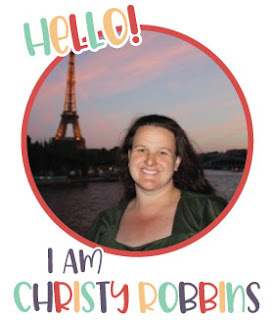 I’m having a GIVEAWAY…would love to have you come by and enter to win a gift card and some goodies! Btw, I'm stopping by from Funky Junk's Saturday Nite Special and hope you'll come join my Winter Blog Hop, too. Thanks for sharing this! What a cute idea! My husband is a true blue, die-hard Cowboys fan and then by default football in general. We eat. sleep. breathe. football in my family from August until February! These will come in handy! I will definitely be following! Us Cowboys fans have to stick together after the season we had! So clever! I love this idea! 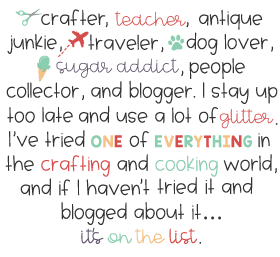 Come link up to my Sew Crafty Party! What a fabulous idea! I am going to make these for Sunday! I featured them on Hoo's got talent! Thanks for linking up to the party! What a fun idea! I found you from Black Cat blog hop. You are too clever. Fun idea. I made these after seeing your awesome post. I was hoping to post them on my blog and link back the credit to you. If this is alright, I'd love for you to shoot me an e-mail. yeah choc covered strawberries for boys, they know they love them too.